Environmental pollution is an ongoing issue. Many changes need to be made to reduce the pollution that is contributing to atmospheric complications. There have been many recent laws that apply to the emissions that come from vehicles and factories. Many places require that personal vehicles be checked for proper emissions, annually. 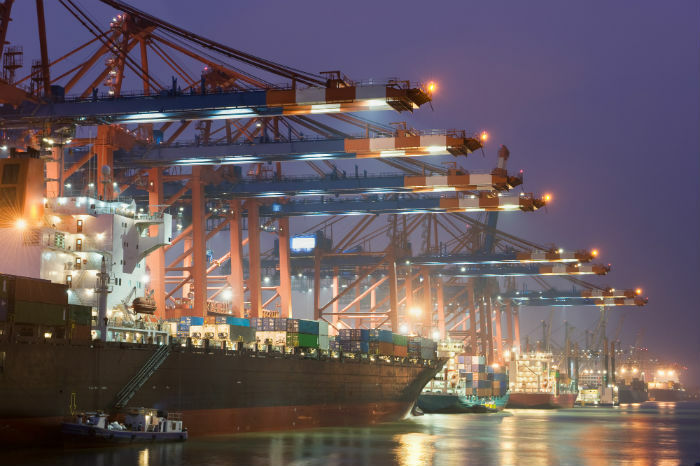 Global trade has also made cargo ships a growing concern for pollutants. Ships pose an increased challenge when it comes emissions laws, due to the fact that they travel in different areas of jurisdiction. After much collaboration, some international goals and restrictions have been put in place. Cargo ships are a massive part of how the world handles global trade. Air shipments can be much more expensive and may be reserved for perishables. International imports and exports are pertinent to the circulation of goods. Large numbers of international items make it to different countries every day. This is a great way for each country to maintain a healthy economy while also sharing their specialty items. There is no indication of the cargo shipping industry shutting down. 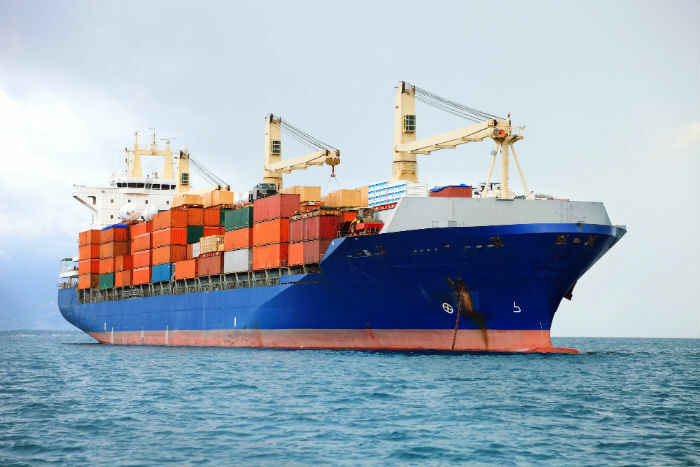 Some items that travel around the world on cargo ships are necessary items, while others are much coveted luxury things. The industry creates many jobs and keeps many countries from falling into poverty. Any expanding industry on such a large scale needs regulations when it comes to pollutants that may be affecting the atmosphere. It does no good to supply needs if the environment is wasting away as a consequence. Ships contribute significantly too many types of pollution. The greenhouse gases that are causing fluctuations in the climate are the focus of recent regulations. At present, international cargo ships contribute about two to three percent of the entirety of greenhouse gases. Carbon dioxide and methane are included in these. This current mode of transportation uses heavy fuel oil. Sulfur is a main component of this fuel. While sulfur is also an ingredient used in diesel fuel, the concentration is much heavier in the fuel used for cargo ships. It is estimated that there is more than 1,000 more times sulfur in ship fuel than diesel used in trucks. These pollutants are expected to increase at alarming rate is nothing is done to stop it. A projected estimation of increase looked at the numbers all the way to the year 2050. The rise is thought to be anywhere from 50 to 250 percent. These projected numbers are alarming, and may include projections of population increase and in ideal demands of certain products. In order to accomplish the designing of a plan, there had to be a meeting on an international scale. The International Maritime Organization (IMO) had a meeting in London during the month of April in 2018. The group took an entire week to come up with a feasible goal. There was a collaboration between over 170 states. The target year for improvements is the year 2050. The target rate of emissions changes is 50 percent under the 2008 recordings of greenhouse gases. This is the first time any regulations have been passed for the shipping industry. It may be challenging for the IMO to balance improvements in shipping technology with the new environmental requirements. The environmental group, Greenpeace International, acknowledged the efforts, but stated that they had hoped for more strict laws. Some members of the IMO requested a larger reduction of emissions, up to 70 percent. The plan is considered more of a jumping off point to begin improvements. More meetings and changes may be underway. There are many business models that rely on energy use. All modern transportation methods contribute to the pollution of the atmosphere. There are many changes that can be made to change this, including more efficient loads of cargo. Ships with extra room on them should be packed to capacity before shipping out. Ships, trucks and planes should have mechanical standards to adhere to, as well. It took a lot of cooperation within the IMO to manage the new regulations. These orders are going to take a lot of international cooperation to carry out. Global efforts can be more complicated than local pollution reduction efforts. The shipping industry is an integral part of our global economy and needs to be up-to-date on modern environmental efforts.